TRACE, the global multi-platform digital and media company dedicated to premium afro urban music and entertainment launches TRACE Mobile, as a fully-fledged Mobile Virtual Network Operator (MVNO) in South Africa. 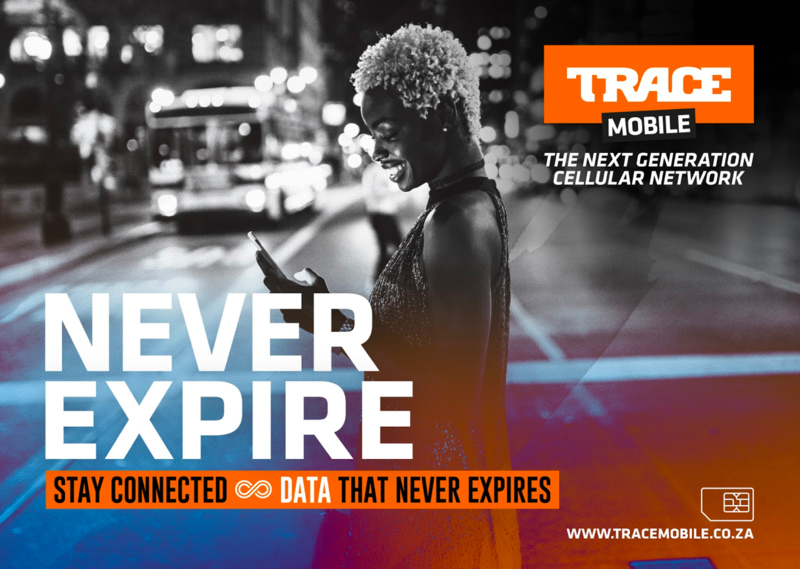 – Data that never expires: TRACE Mobile is the first and only mobile service in South Africa that offers data that #neverexpires to all its customers. – FREE access to music and entertainment: 8 live TV music channels, 30 digital radio channels, movies, series, concerts and documentaries. TRACE is a global broadcast and digital media company specialized in afro urban music and entertainment. Through its 22 pay TV channels, radios, online and mobile services, TRACE connects with a 200 million multicultural audience in more than 160 countries. 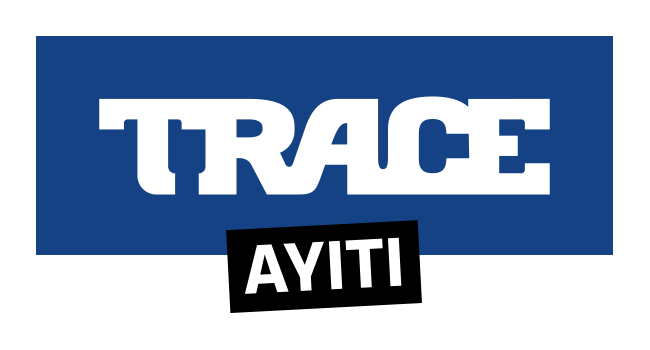 Launched in 2003 following the acquisition of the eponym print magazine, TRACE has become the leading media brand for lovers of afro urban culture in Sub Saharan Africa, Europe, the Caribbean and the Indian Ocean. TRACE Mobile was initially launched in South Africa as a CELL C branded reseller model and captured over 1.4 million subscribers in 18 months.